Welcome to the newest giveaway event for things for kids, babies, and toddlers! Here at Why We Love Green you can win stylish and comfortable sandals (your choice, up to $50!!) for your baby, toddler, kids (or even yourself!) 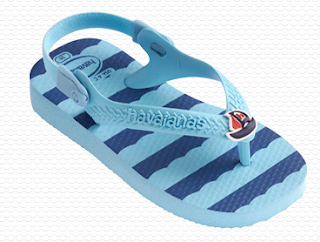 from Havaianas! 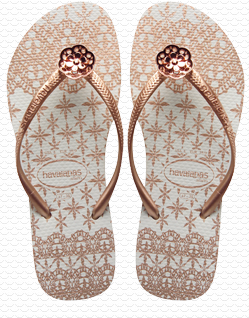 These sandals are so comfortable and are responsibly manufactured to help keep the earth clean. Havaianas is doing a lot to make their production of sandals green and safe for the earth, including recycling residue from their sandal production and environmental education for employees. 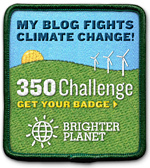 You can read more about their green initiatives and programs here. 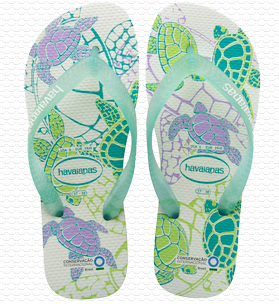 They also have a line of Conservation International sandals, inspired by Brazil's marine life. 7% of the sales from these sandals is invested in social environment projects in the Brazilian shoreline and scientific research focuses on the Abrolhos region. Check out these cute sea turtle flip flops! Don’t forget to enter to win the Shake, Rattle, & Roll Grand Prize sponsored by Tommee Tippee! You will have the chance to win a Closer to Nature Audio Baby Monitor valued at $149.99! Visit Formula Mom to Enter the Shake, Rattle, & Roll Grand Prize Giveaway!! The Shake, Rattle, & Roll Giveaway Hop features a variety of great products for kids of all ages! Once you have entered to win here, be sure to visit all of the participating blogs at the bottom of this post! Disclosure: Formula Mom, Tales From the Nursery, and the Shake, Rattle, & Roll bloggers are not responsible for sponsors that fail to fulfill their prizes.